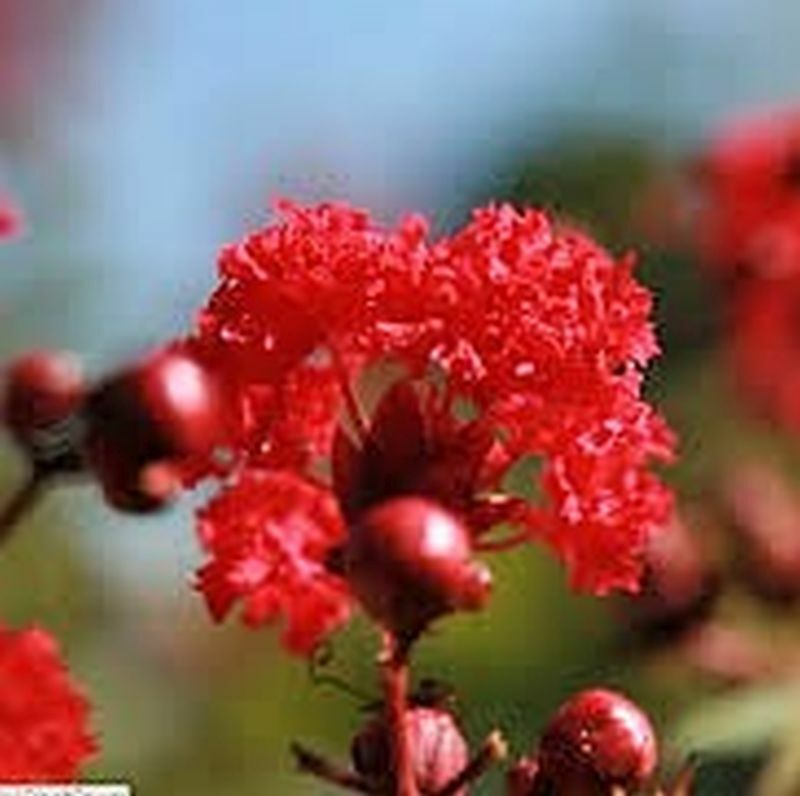 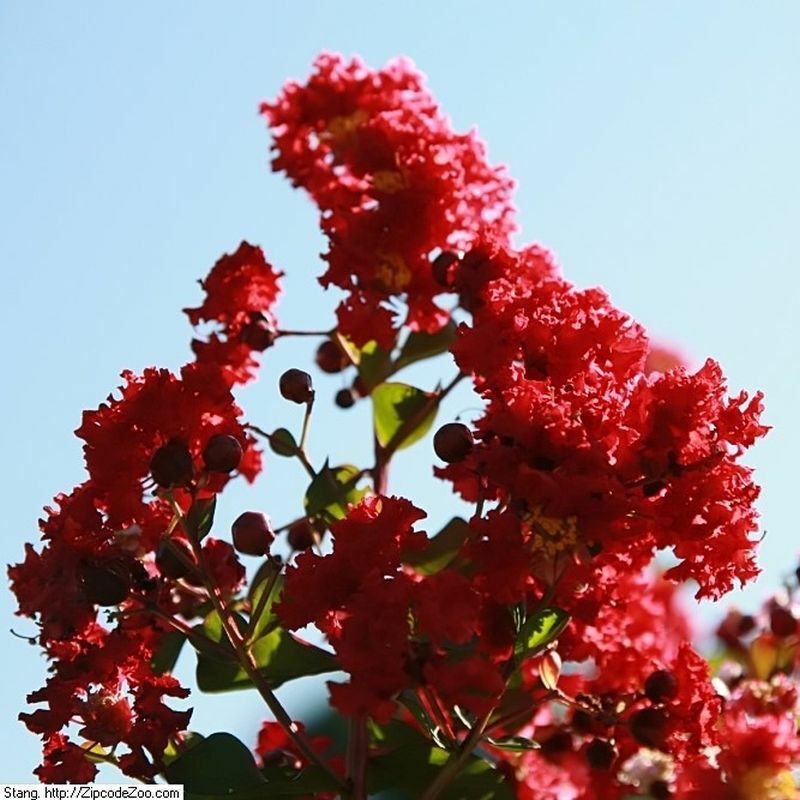 Large shrub to 10 x 8 feet has beautiful red summer blooms. 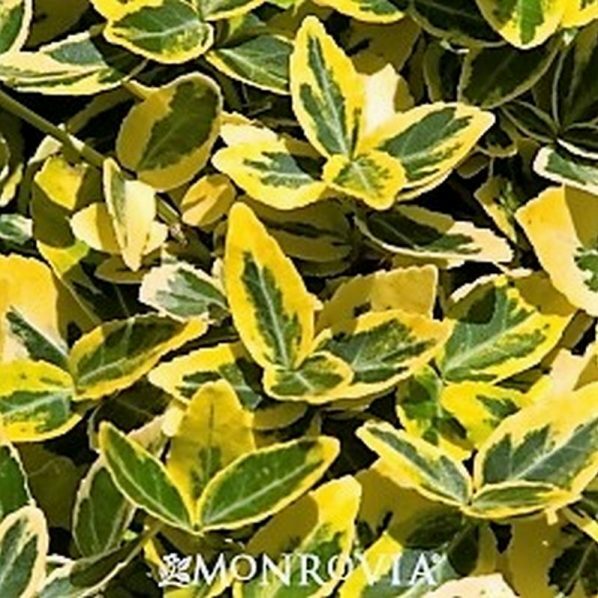 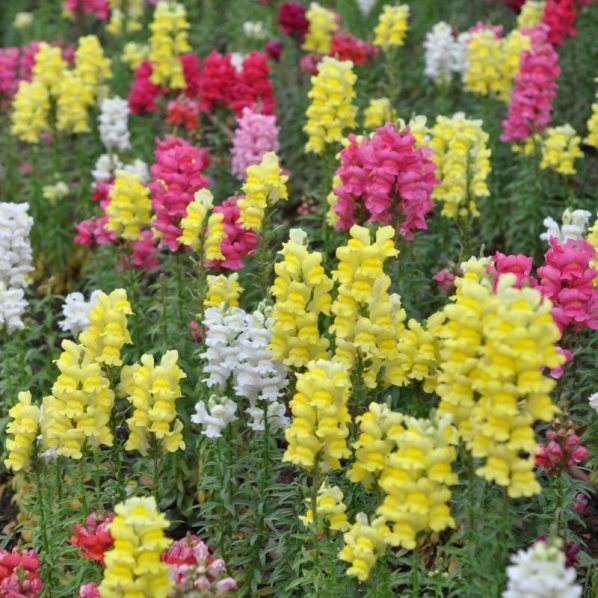 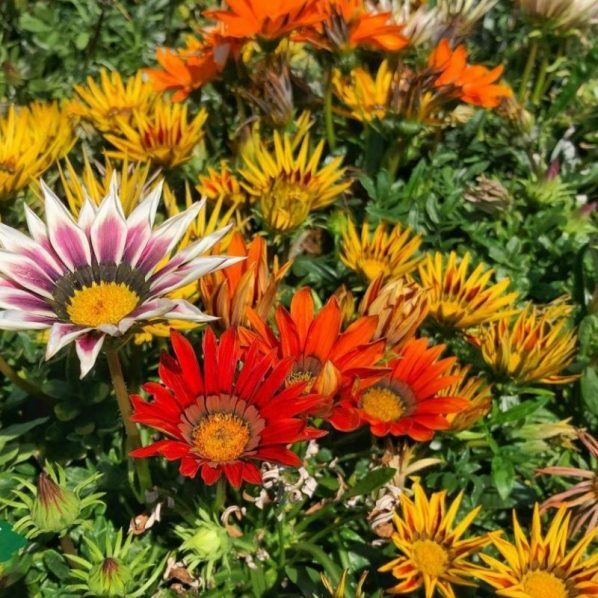 Likes full to part sun, amended well drained soil, moderate water with regular feeding in growing season. 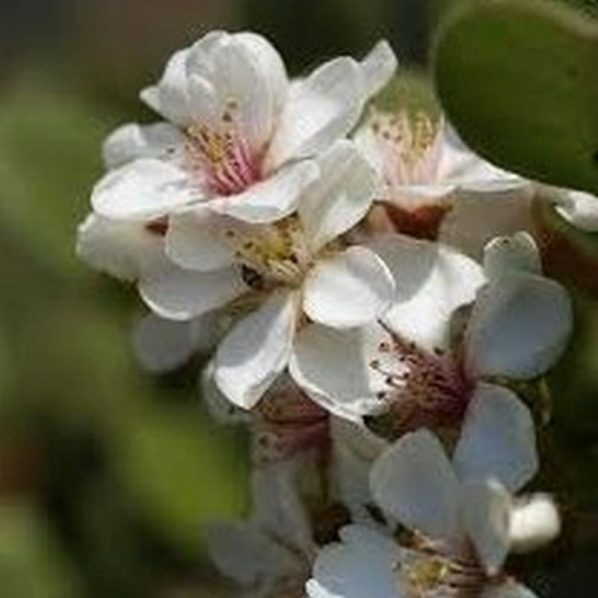 Prune in winter to increase spring flowers.